Cantos is a 3 planet system orbiting a yellow g-type star. The system sits at a crossroads split between multiple regions. 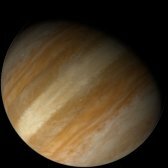 The system is isolated located in region of the inner sphere far from other inhabited planets. 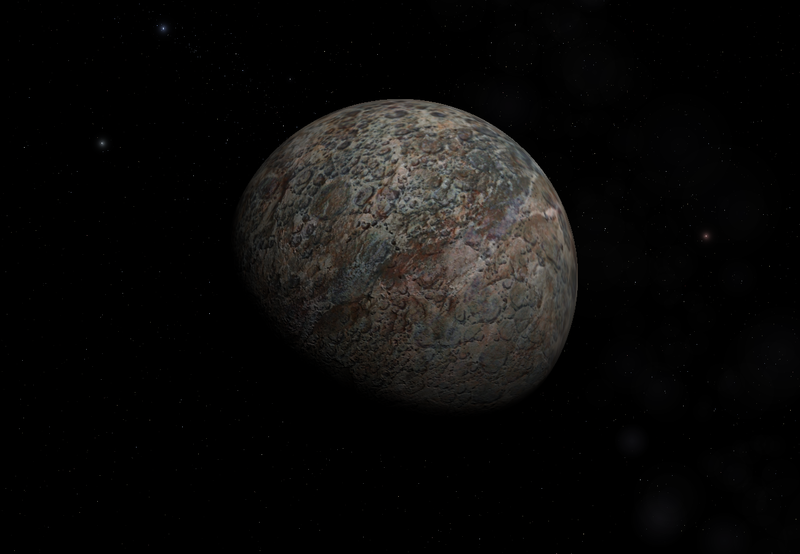 The primary planet is a cold, ice covered world. The planet is often considered a haven for criminals and marauders due to its isolation. A small atmosphere less rock orbiting around 0.5 AU from the sun. 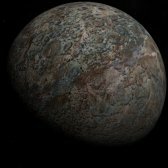 The crust of the planet's cratered surface is composed primarily of silicate rocks, large deposits of iron also exist under the surface. 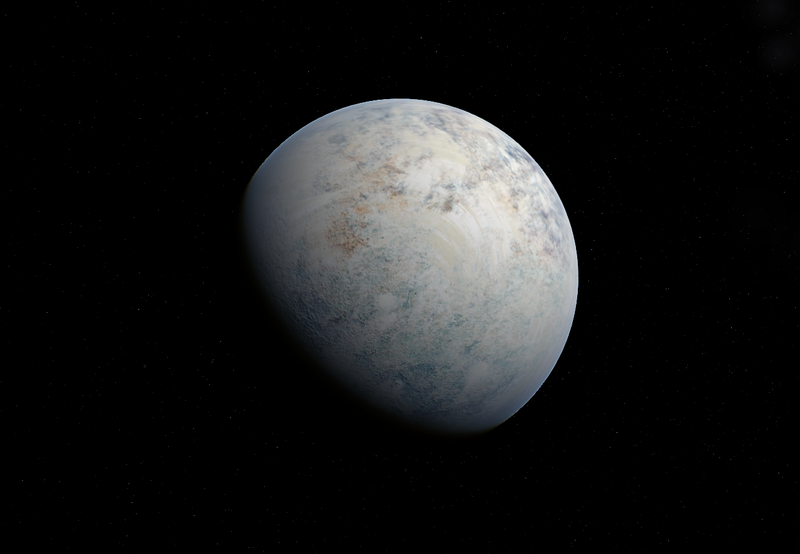 Cantos C is a cold, ice covered large terrestrial world. Though the planet's overall average temperature is well below freezing, occasional seasonal warming periods can produce small localized ponds of liquid water. Indigenous life on the planet's surface is limited to simplified mosses, lichens, and algae. 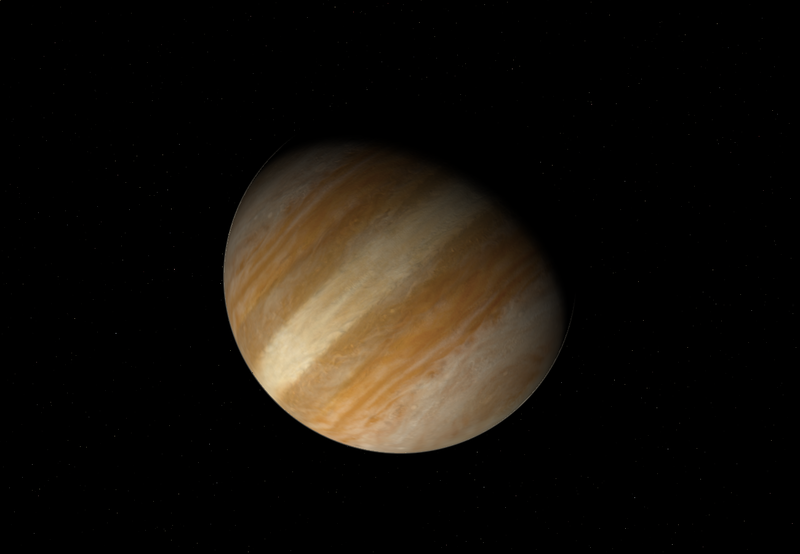 A Jovian sized gas giant with a common hydrogen/helium atmosphere. 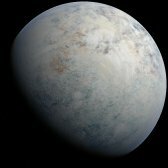 Bands of clouds which contain traces of water ice and ammonia crystals circle the planet, this gives the world a white and brown hue.